RESIDENTS of Pine Valley Drive at Pie Creek received a heated wake-up call early Sunday morning. Around 4am a caravan underneath a semi-enclosed awning attached to a shed caught on fire. Neighbours were woken by explosions and the stench of burning. Resident John Allen said it was a chaotic scene. "We didn't realise what was going on to begin with," he said. 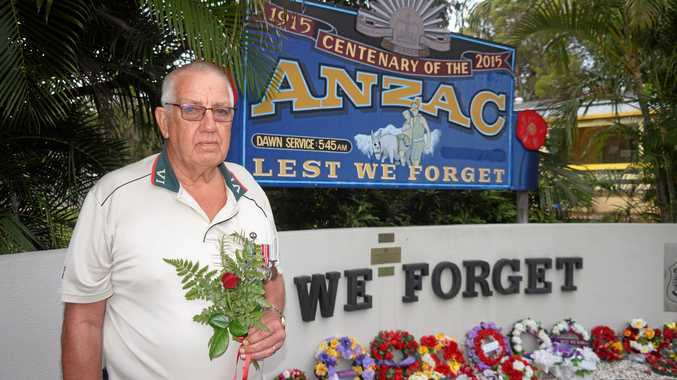 "Then we heard the sirens and saw the police and firemen around our neighbour's shed. "There was black smoke filling the sky and it already looked quite melted. The flames were ferocious." 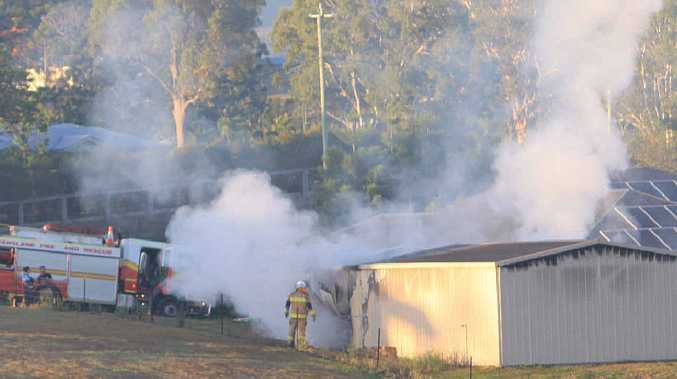 Gympie Fire and Rescue was alerted to the scene at 4.46am and station officer Ken Wright said the blaze was quickly contained. "A nearby neighbour was woken by two large explosions which we later determined gas bottles igniting," he said. "We arrived at the scene at 4.57am and our auxiliary truck and Southside Number One brigade responded. "We had the fire under control by 6am and there was extensive heat and smoke damage to the shed. "The owners lost everything inside the building."